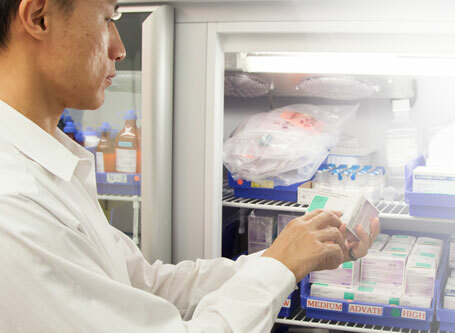 Product design for Intelliguard® RFID Solutions for pharmaceutical inventory management is focused on two very important philosophies: less is more and simple elegance. The most cutting–edge technologies don’t need to be complicated. Particularly in hospital environments where complexity abounds, providing pharmacy automation solutions that improve upon and simplify existing processes is paramount. With Intelliguard® RFID Solutions we are focused on making sure the technology solves our customers’ problems and that it does so without adding extra work or needlessly complicating existing workflows. Our products all start with the premise that opening and closing a door is the only workflow you need. Simple, right? So how does this offer a technological breakthrough? It is simple because the magic is inside. Our patented antennas read RFID tags so transactions are recorded in real-time as they occur and inventory management happens seamlessly behind the scenes. For example, the Intelliguard® Controlled Temperature Inventory Management System stores critical inventory in temperature controlled cabinets. You simply open the door, take what you need, close the door, and the RFID-enabled cabinet automatically updates inventory. A badge access option is also available if needed, which provides additional security and visibility to inventory tracking by user. Inventory data is automatically sent to a web-based portal, so pharmacy managers always know the current status of inventory in each cabinet as well as cumulative inventory across the enterprise. It’s that simple. 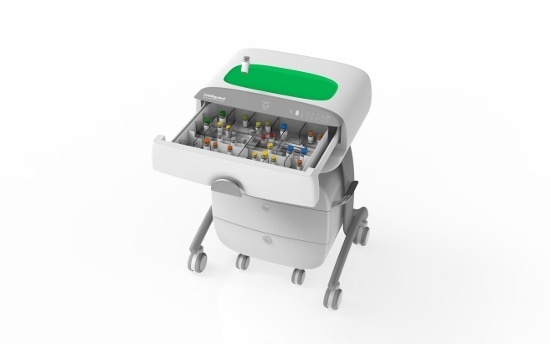 An RFID-enabled Intelliguard® LVIS Station™ is used for medication and narcotics secure storage and access in the operating room. Each time items are removed or returned, utilization and inventory data are automatically relayed to the pharmacy and accessible via a browser-based portal in real time. No manual scanning or input are required and all the tracking magic happens behind the scenes. The most elegant and sophisticated tools in a medication inventory toolbox have the simplest workflows. 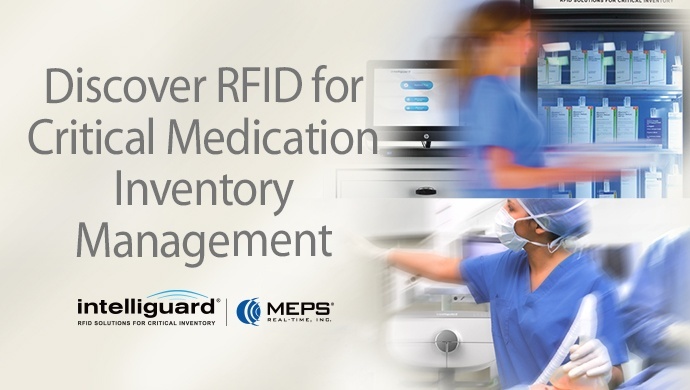 Elegant simplicity and innovative technology are what make Intelliguard® RFID Solutions the best choice for medication inventory management. What are your pain points in the pharmacy? Feel free to contact me to share, learn more about Intelliguard® RFID Solutions and discuss how we can help improve and simplify your pharmacy operations. Paula Dycaico, Director of Product Management, pdycaico@intelliguardrfid.com.